We believe that the sport and in particular the student-athletes have not received the recognition they deserve. We believe that every student-athlete deserves an opportunity to continue their athletic careers beyond high school, whether it be at the DI, DII, DIII, NAIA or Junior College levels. Prep Softball Report (PSR) focuses on providing student-athletes with a platform to showcase their skills and achievements. We are the go-to site for both student-athletes and coaches to see and be seen. Our goal is to enhance the exposure of student-athletes by tailoring our website to provide coaches with access to every student-athlete. We want to enhance the recruiting process by providing player profiles which will include statistical data, showcase results, and video capabilities. Our site will provide coaches with additional tools to evaluate student-athletes and provide them with the ability to see more players. The recruiting process is very competitive; we want to help fulfill each student-athlete's dream. 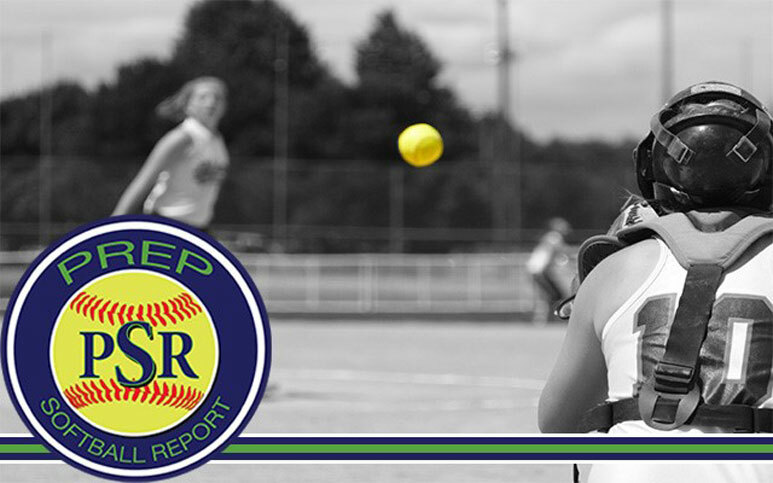 Prep Softball Report (PSR) will provide student-athletes, college coaches and family members with complete coverage from every angle. PSR is the one stop shop to report all prep activity for both the high school and travel seasons. We will provide daily game updates, individual player statistical data, showcase information, player evaluations, video highlights, training information, equipment recommendations, diet tips and injury prevention programs to help student-athletes achieve their goals. PSR will provide student-athletes with an opportunity to be seen by coaches across the country via our website. Our showcase events will allow athletes to work with college coaches and professional players. The events will be videotaped and linked to the student-athletes profile, that will contain statistical data from high school and travel team games. PSR’s website provides student-athletes with a gauge to compare their skills and stats with student-athletes across the country. Prep Softball Report is dedicated to promoting softball, promoting the student-athletes, simplifying the recruiting process, and providing cutting-edge information to help players elevate their skills and overall performance.